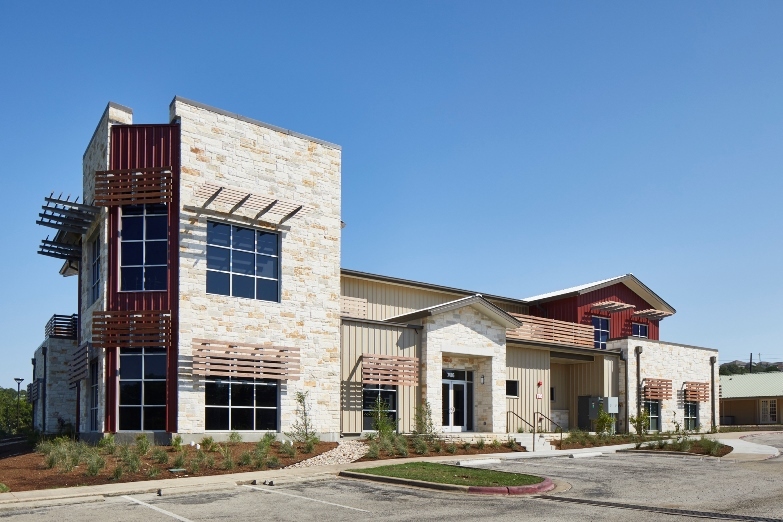 We designed a 16,500 square foot Children & Student Ministry Building for Austin Ridge Bible Church's Southwest Campus. The new facility houses programs for youth ministry, special needs members, and adult education. The playfulness of the volumes and colors reflect the energy that the members bring to this campus.